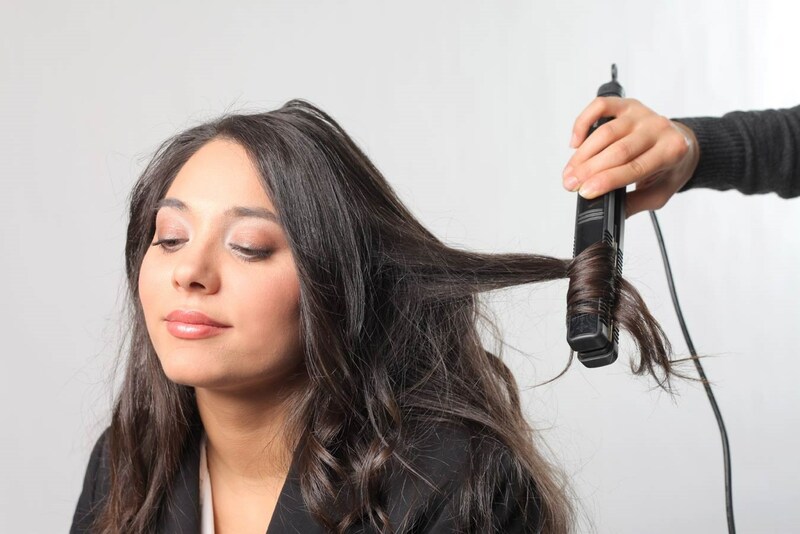 Discrete Hair Studio provides hair systems for men, women and children who have suffered hair loss or who simply want to look and feel better about themselves. 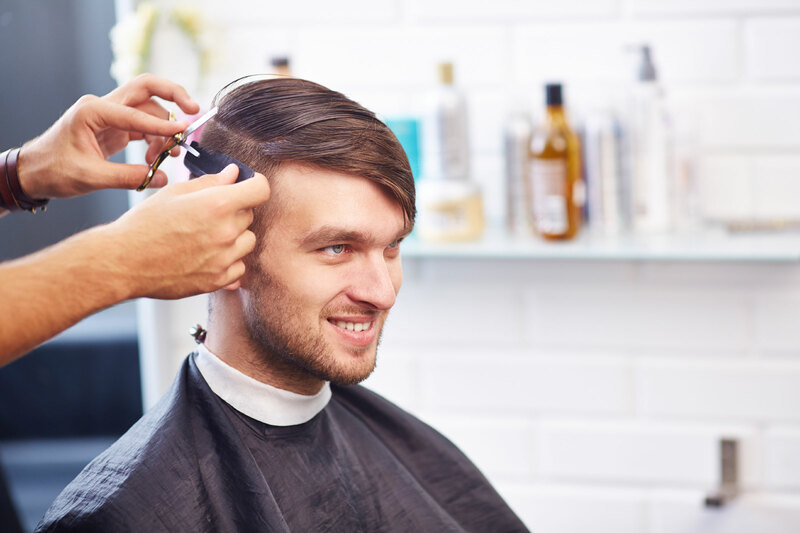 Hair loss and hair replacement treatments have moved on from the days of toupees and wigs to accurately fitted hair pieces that seamlessly integrate with the scalp. The range of styles is infinite, given that once fitted any hair unit can be shaped and styled as if it were natural, healthy head of hair. Our professional, private studio is discreetly situated in Bedford town centre, not far from Bedford station. And because we assure discretion, we arrange appointments by reservation only. 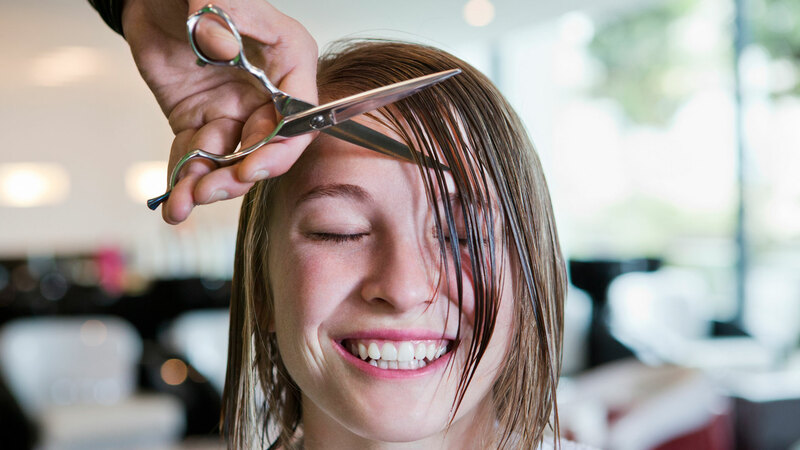 We are not walk-in therapists; we provide hair loss solutions with absolute respect for our clients’ privacy. Discrete Hair Studio offer hair loss laser treatment in Bedfordshire to facilitate the growth of hair by stimulating hair follicle growth through increased blood flow in the affected areas. Laser hair loss treatment is most effective during the early onset of hair loss, particularly within the first 1-6 years. For best results, we recommend a 6-month plan of action with many clients exhibiting improvements after just 6 weeks into therapy. Discrete Hair Studio are now selling products to help with hair loss. Please click below for more information.